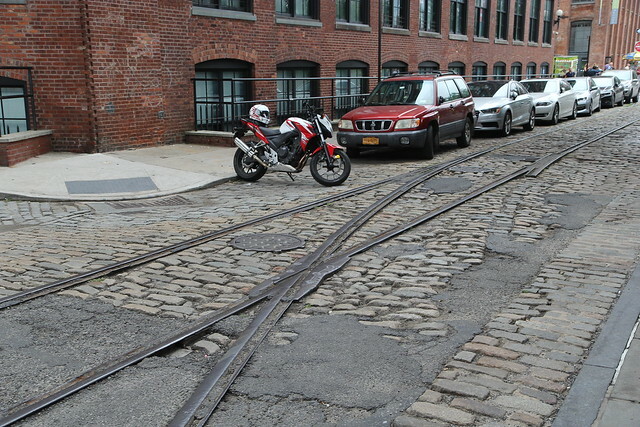 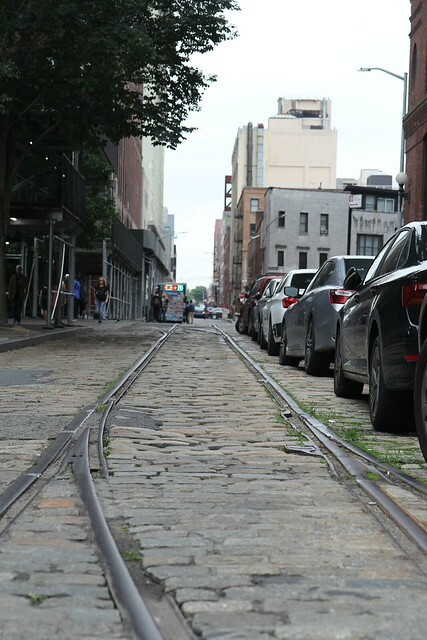 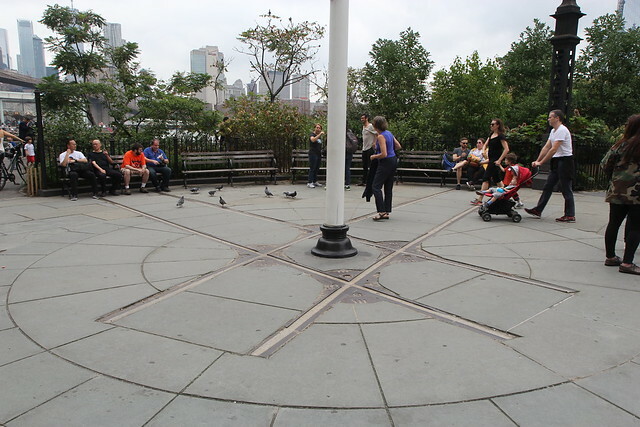 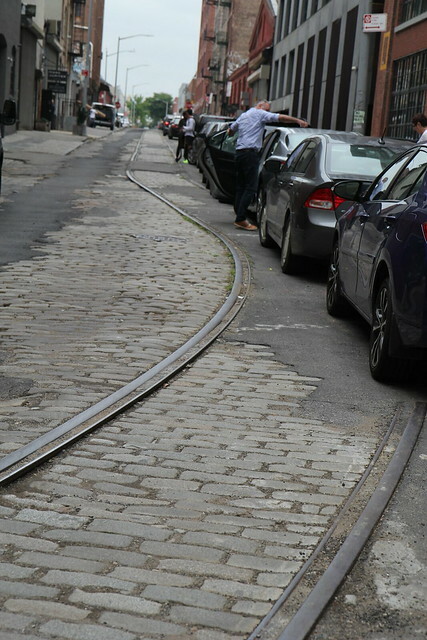 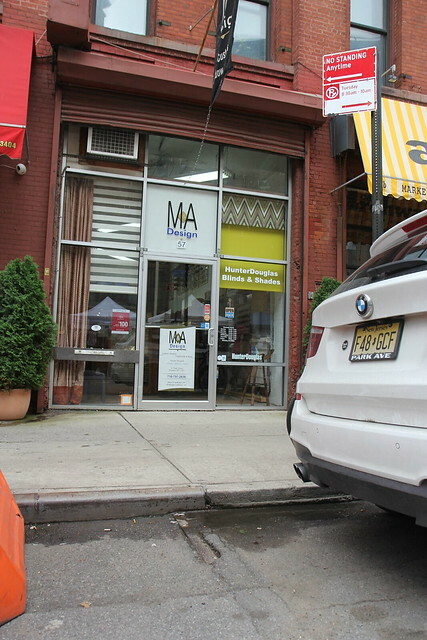 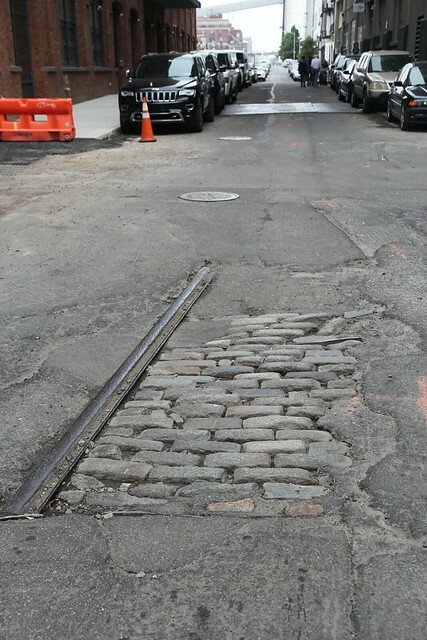 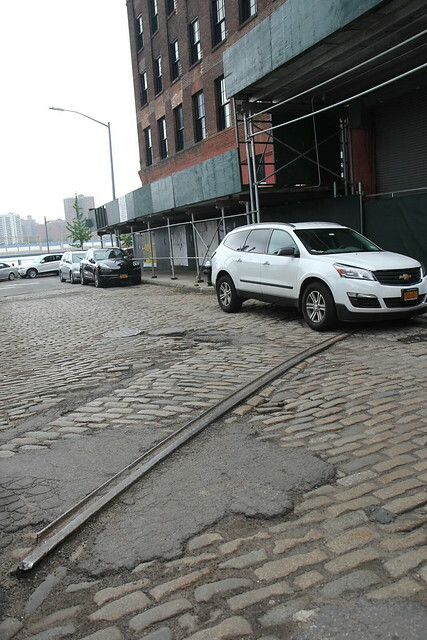 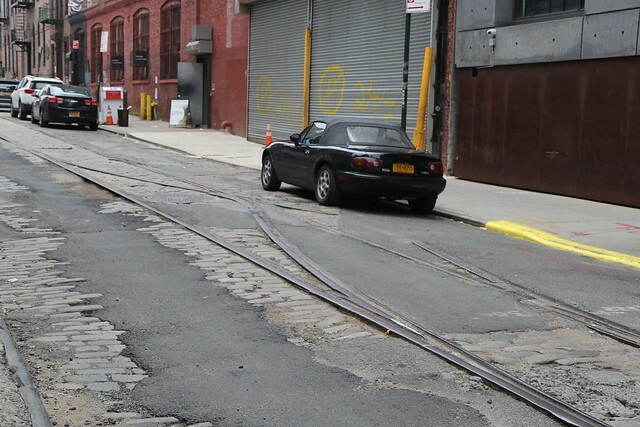 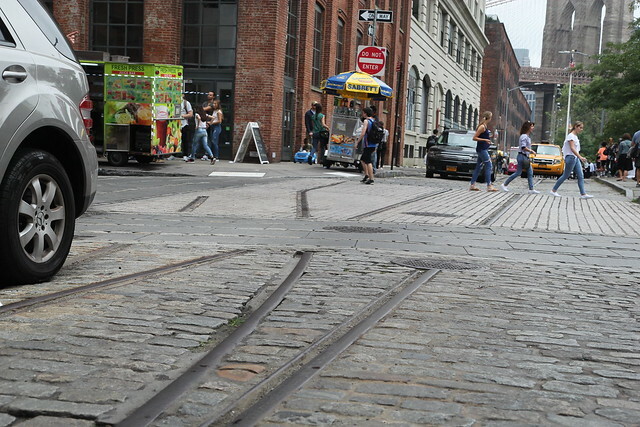 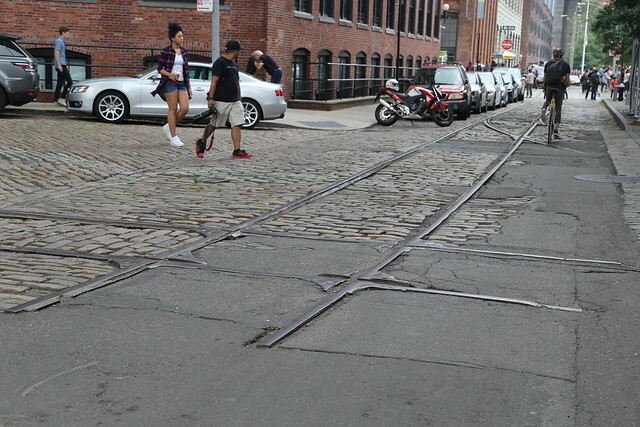 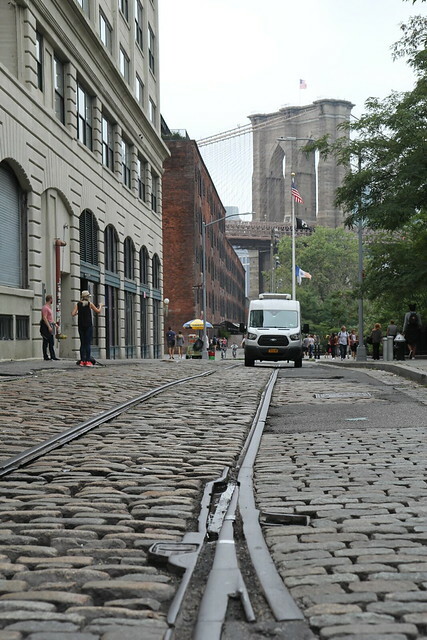 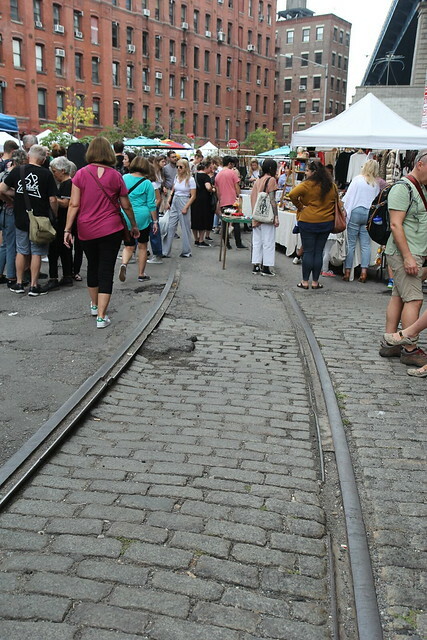 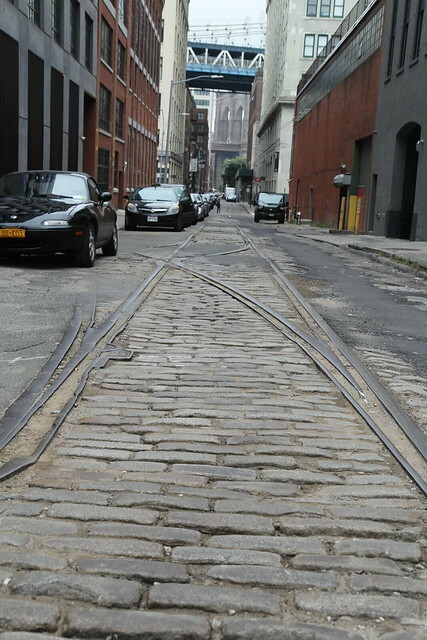 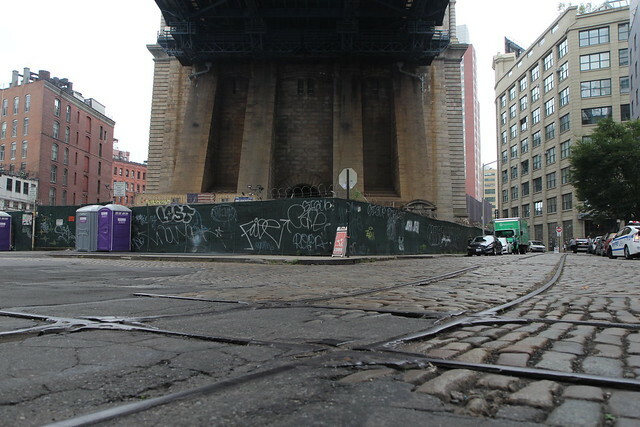 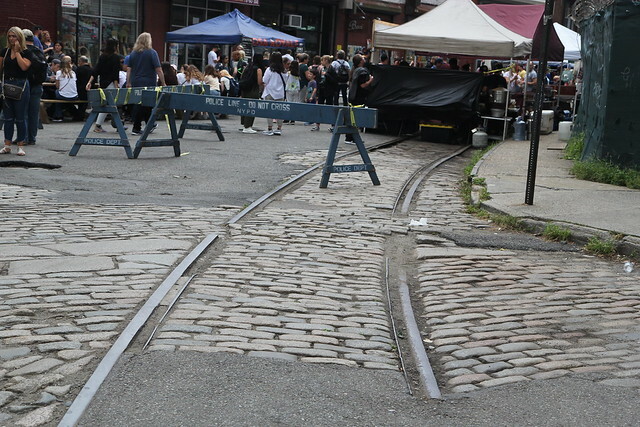 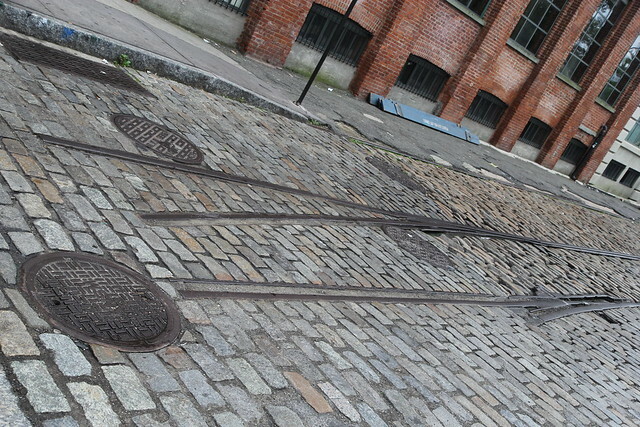 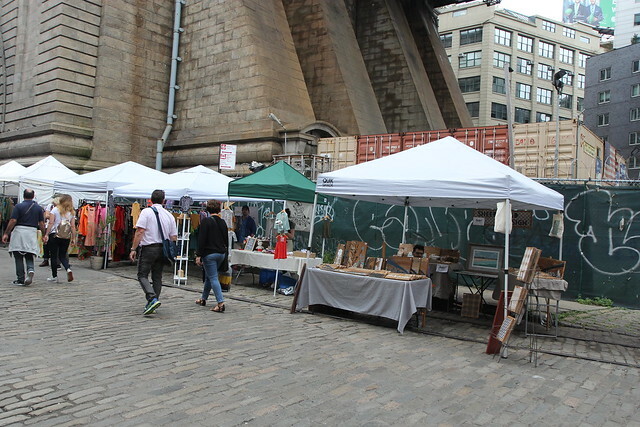 I finally had a chance to explore the Jay Street Connecting Railroad of DUMBO after attending the Bus Festival. 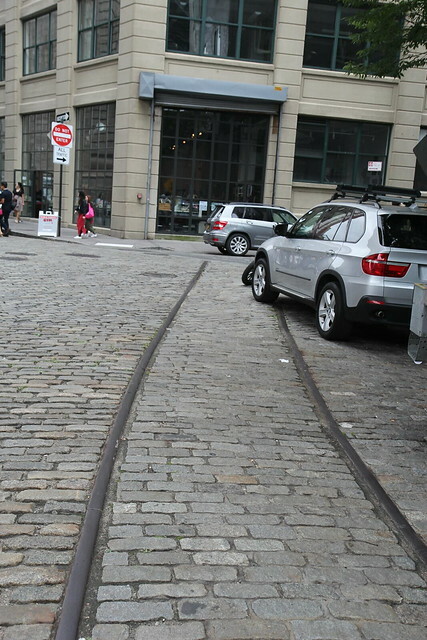 These are the tracks you see walking around that area. 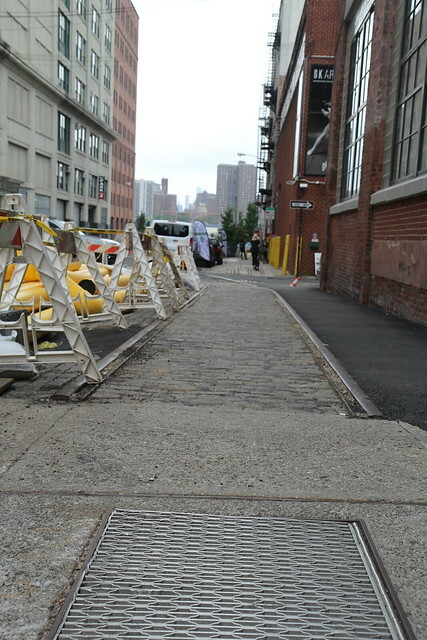 I assume you've seen this site? 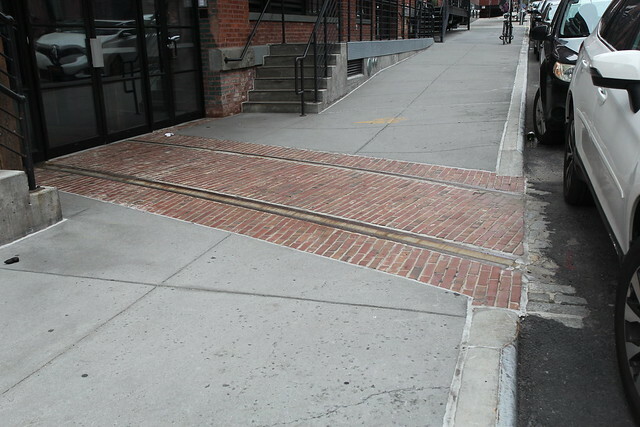 Yep, it's one of those great treasures online. 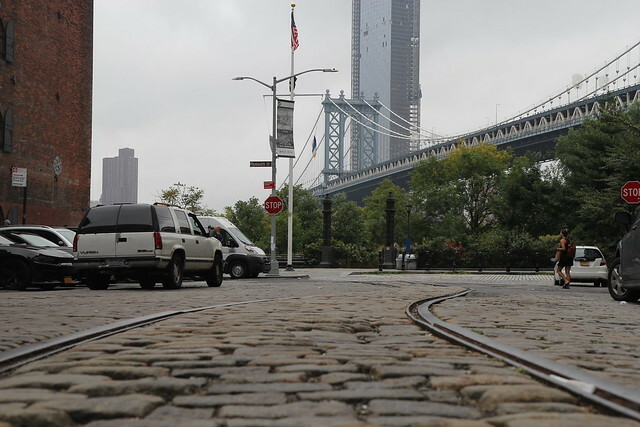 Based the map in the video off of the map on the page.